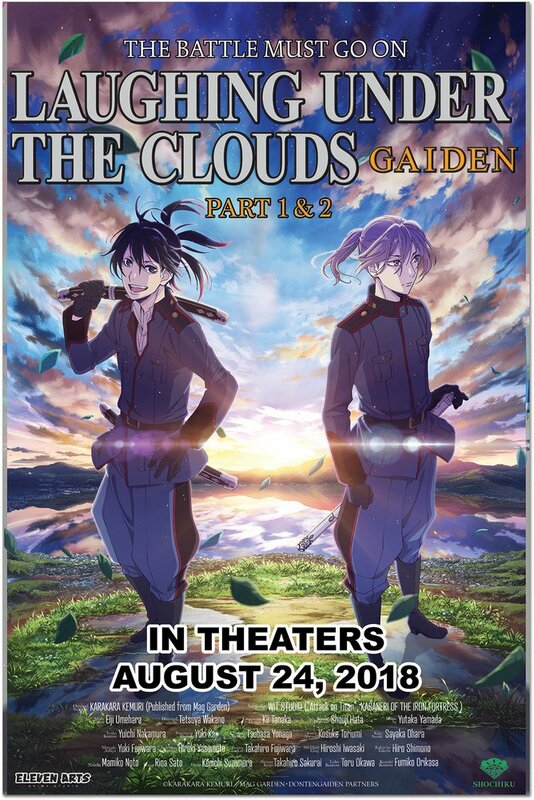 Two-thirds of the Laughing Under the Clouds Gaiden film trilogy will make their way to American audiences on August 24th for a limited screening in theaters, as Eleven Arts Anime Studio announced at their panel over the convention weekend. The movies, with animation production by Wit Studio (of Attack on Titan fame) began release on December 2, 2017 in Japan and are based on a spinoff of the popular manga series created by Kemuri Karakara. The original manga inspired an anime series in 2014, and a recently released live-action film. Due to technical difficulties, those attending the premiere panel at Anime Expo were only able to watch the first film. The film confronts the consequences of Orochi's attack on Tenka, who was left scarred and half-paralyzed. He is still haunted by the death of his parents and has made personal sacrifices along the way in order to keep his brothers safe, unbeknownst to them. So while the film focuses on how the brothers will continue on in a world that doesn't require their services anymore, it also brings Tenka's past to light. 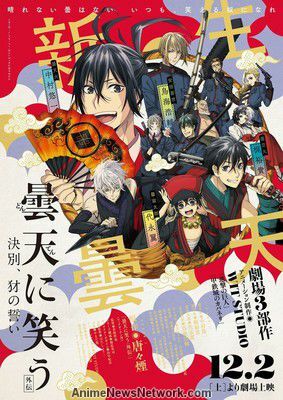 Under Tenka's strong exterior lies a man who carries a larger than life burden on his shoulders. He gave up his position in the Yamainu and struggled silently for so long that he can no longer hide his pain from those who care about him. Tenka's sorrow and pain are very human, and the way these emotions are handled and portrayed within the context of the movie is refreshing. 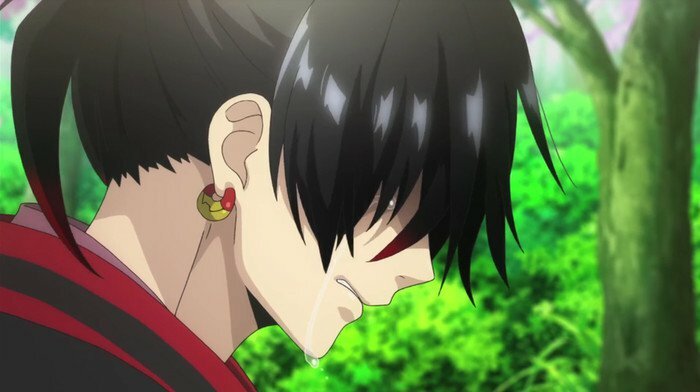 Flashback scenes are shown intermittently and placed appropriately to give weight to Tenka's emotions and a sense of why he has become so withdrawn from his brothers and comrades. Many anime based movies often forget that there are limits to a person's mental health. This story does not shy away from showing Tenka's personal anguish and his coping mechanisms which he uses to hide the truth from those around him. There are countless scenes where Tenka is seen at his parents' grave, drinking and using it as a sort of confessional. These visits are his only catharsis. Laughing Under the Clouds' first film is an emotional journey through Tenka's life and decisions. Tenka's story is filled with raw emotion and his brother's dedication to his happiness is endearing. The audience in the room became somber at times. Many of the more tender moments were absolutely heartbreaking and illustrated how deep the deaths of Tenka's parents affected him and the decisions he made. Validation is all Tenka really wanted. 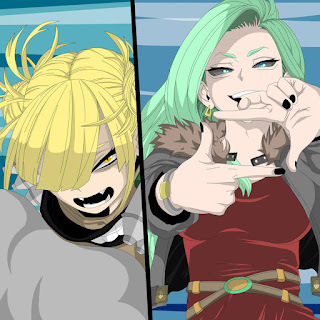 It is very rare to see a protagonist permanently injured in battle, so much so that he can not return to fighting and must pass on the torch to those around him. 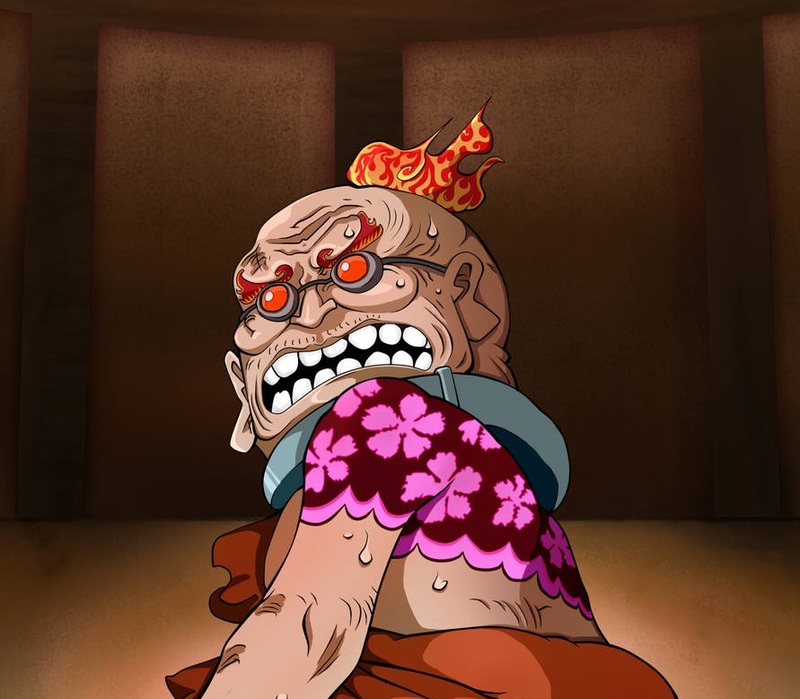 The frustration felt by being a burden in addition to the past Tenka so desperately sought to cover up is unique and what makes this movie stand out amongst other series related animated features. The writers did an excellent job of not making a spectacle of what had happened to Tenka and instead chose a more down-to-earth approach creating a narrative those watching can connect with. Movies from an established series can be hit or miss, but Laughing Under the Clouds was a treat. Carefully balanced drama and humor are used to create a movie that will be much loved by the fans. In fact, when the movie was over it was greeted by cheers and applause by the audience.